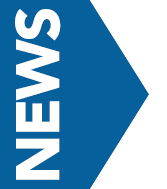 The Physicians’ Surgery Center strives to be the premier outpatient surgical center in southern Illinois by achieving their goals of superior care that include the use of cutting edge technology and state-of-the-art facilities offered through a wide range of specialty services. 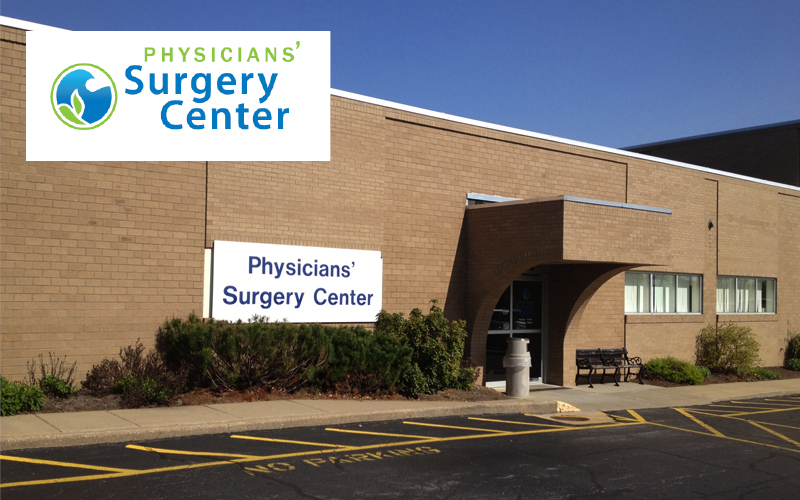 Physician’s Surgery Center is a physician organization formed by area surgeons and Southern Illinois Healthcare Services to provide for the ambulatory surgical needs of their patients, physicians and community. The primary goal of Physician’s Surgery Center is that the patient receives the highest quality medical care and service.